Join us with your family for popcorn and a movie on the lawn with our giant 12-foot screen. Bring lawn chairs and blankets, snacks, dinner, and friends and enjoy a family movie. 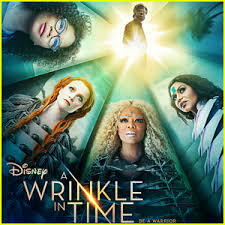 This Friday we will be watching “A Wrinkle in Time” starting at dusk.